This social media update targets couples who want a better relationship. 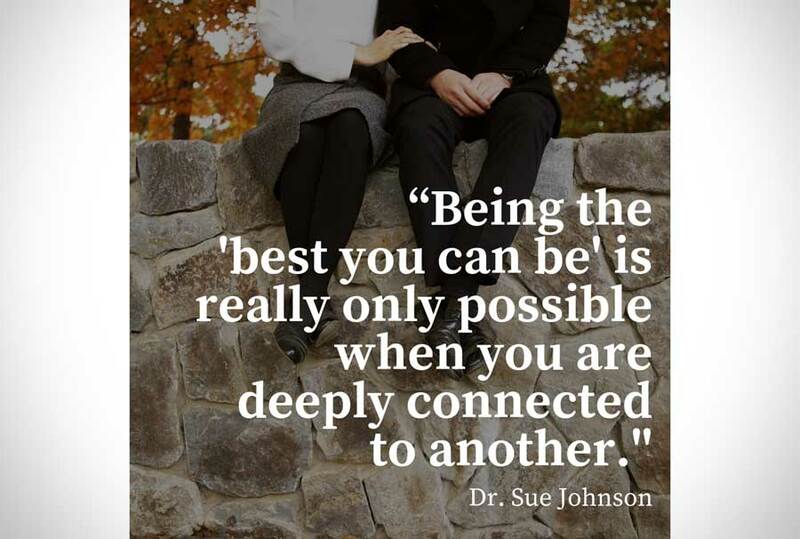 It shares an inspiring message from a leading expert on marriage and secure attachment. Contact us for images to inspire your following. A quote from an expert on secure love and relationships.